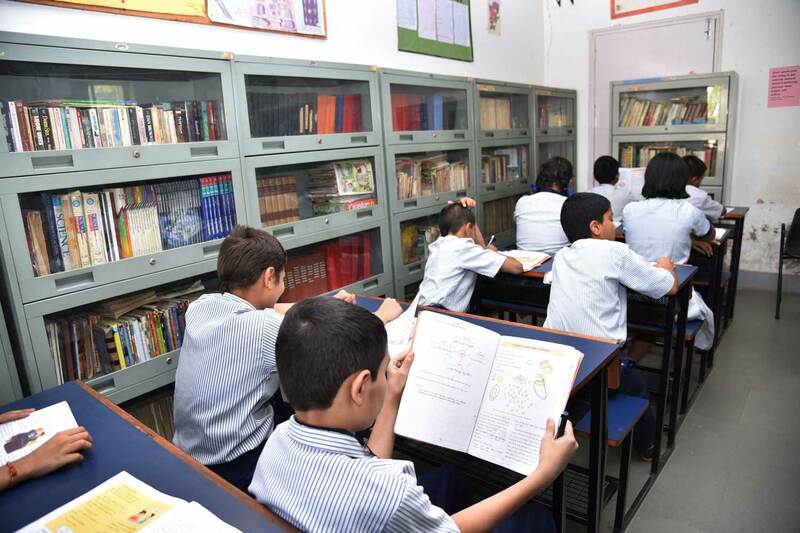 An excellent library is maintained by the School which boasts of a large collection of books. 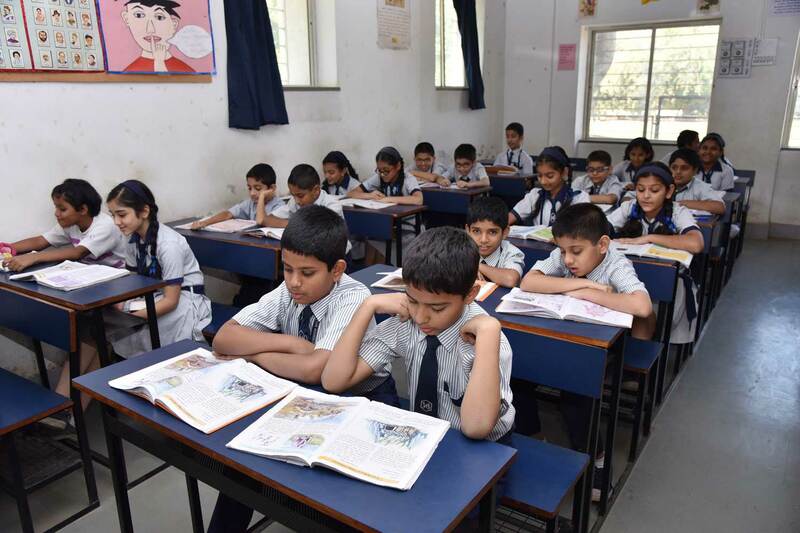 Encyclopedias, fiction and non fiction reference books, magazines and periodicals required by the students from std V to std X are available. The library also has a section devoted to the teachers reference needs. 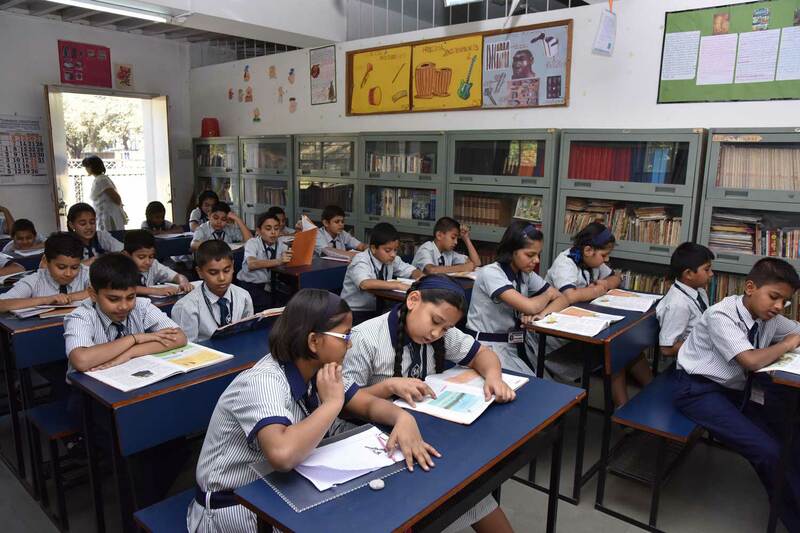 Every class has a weekly Library period during which the students can make use of the library facilities for reference and issue of books.